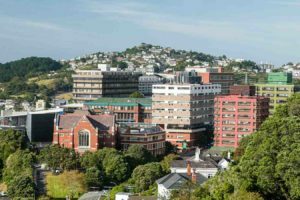 Wellington’s $240m business events market could be on track for a boost after tapping into the knowledge of its top academics. 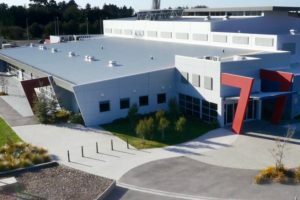 Christchurch has been named as host city for quadrennial wine industry event, Pinot Noir 2021, in what will be a South Island debut for the event. 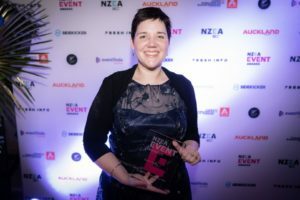 Tourism Industry Aotearoa’s TRENZ mastermind, Emily Byrne, has triumphed at the 2018 New Zealand Events Association Awards scooping the Best Event Professional category. 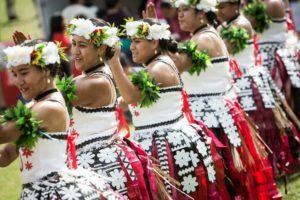 One of the biggest cultural events in the country’s calendar has been cancelled as police prioritise resourcing following Friday’s mosque attacks. 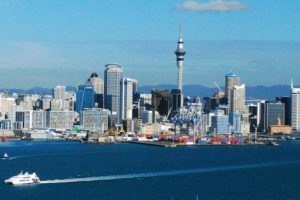 Five tests over two weekends in June and November are expected to inject more than $1.2m into Auckland. 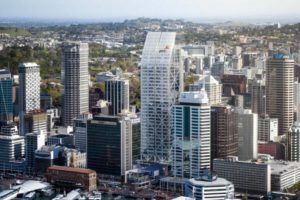 Auckland Tourism, Events and Economic Development will plough up to $850,000 into Elemental AKL, its new month-long winter festival which aims to drive visitation during the tourism off-season. 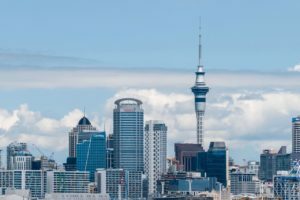 New hotels openings and fresh experiences for both Auckland locals and visitors have made a 2019 top ten list put together by Auckland Tourism, Events, Economic Development. 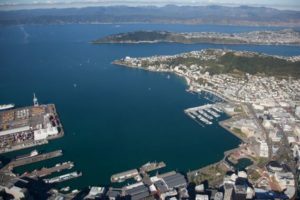 Wellington Regional Economic Development Agency is forecasting a $51m boost to the regional economy this summer on the back of the four largest events to-date scheduled for Wellington. 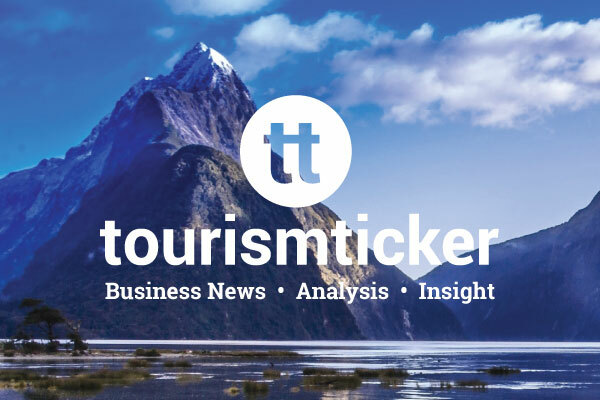 The stellar efforts of tourism operators, councils, tourism organisations and event specialists have been recognised in the list of finalists for the 2018 New Zealand Events Association Awards. 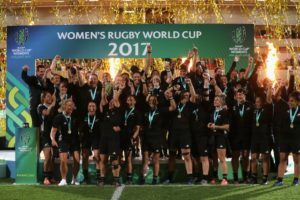 Auckland has secured hosting rights for two global sporting tournaments that are set to drive visitation and spend in the city’s tourism shoulder season. 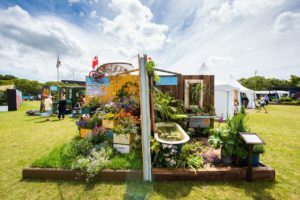 Hobbiton has followed up last year’s best in best in show award at the New Zealand Flower & Garden Show with two golds and the overall Upcycle Award. 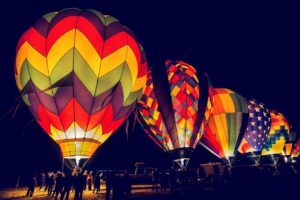 The six-week event in July and August 2021 is expected to generate 27,100 guest nights, says ATEED. 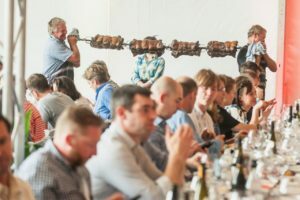 Hawke’s Bay Tourism is hosting a raft of international and domestic media at its summer Food and Wine Classic next month, in the expectation it will deliver “huge coverage” of the annual event. 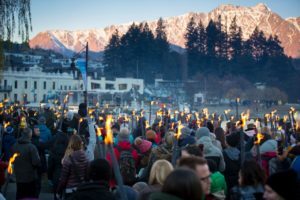 More than 10,000 people flocked to the inaugural two-day Lift Off Abel Tasman festival held over the long weekend. 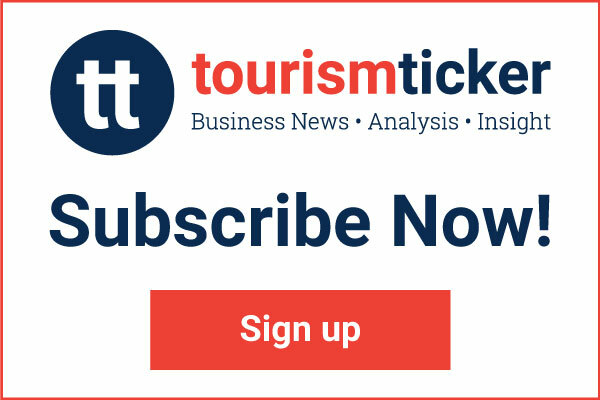 The call has gone out to the tourism sector to come forward with ideas to develop the new event. 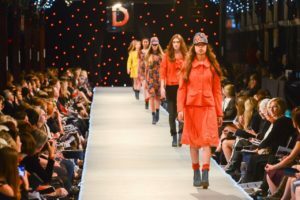 Wellington is celebrating the 30th anniversary edition of the World of WearableArt awards show – an event which pumps more than $25m into the local economy every year. 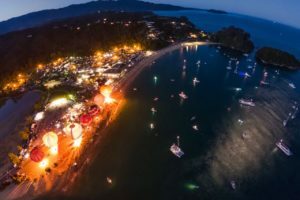 Tourism operators Skydive Abel Tasman and Nelson Tasman Air are the driving forces behind a new festival that will debut in the Nelson Tasman region this Labour Weekend. 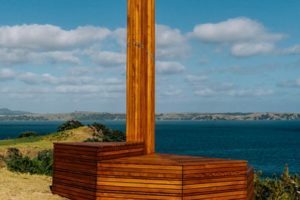 Waiheke Island’s popular Sculpture on the Gulf event will take place outside the peak tourist season in 2019 in an effort to relieve pressure on transportation and infrastructure. 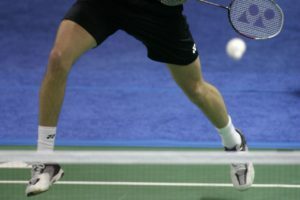 Arts and culture festivals, Dunedin marathon and the Otago Rally also receive funds. 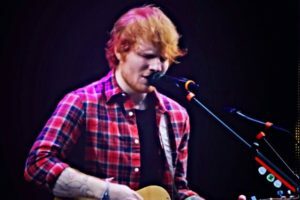 Ed Sheeran’s three concerts at Forsyth Barr Stadium over Easter pumped $37.9m into the Dunedin economy, according to Dunedin Venues Management Ltd. 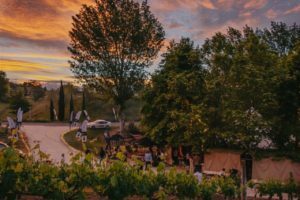 The Selwyn Tourism Summit will bring together tourism operators in the district to help prepare for trade with the international market to bring more tourists to the area. 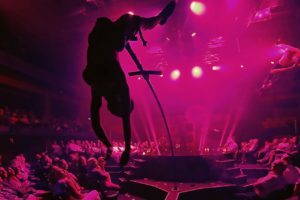 After a rigorous process, ChristchurchNZ is excited to announce that Strut & Fret Production House has been awarded the contract to deliver the enhanced and reshaped Buskers Festival.